Welcome home Virgil, we hope you enjoyed your flight from the UK with EIAF. We are in awe of many of our passengers, their greatness is truly captivating. These gorgeous equine creatures that somehow manage to propel themselves and their rider over jumps, barriers, fences and water. Through forest and bush, over rocky, muddy, hard, soft, uneven and unsteady ground. Completing courses they’ve never seen before in a place somewhere on the other side of the world in front of crowds that may not even know them. Honestly, eventing horses are truly remarkable animals. 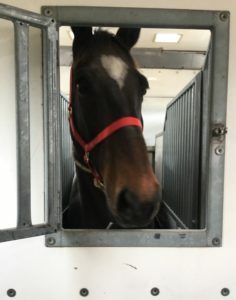 Recently we were awestruck when Virgil – the stunning bay gelding of 16.3hh and 12 years of age, by Vivant, came into our care when he was heading home to Australia on an EIAF flight leaving from the UK. 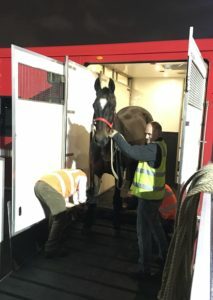 Virgil has also represented Australia at the Olympics in 2012 & 2016 and is a regular competitor at the World Equestrian Games,(to be held in Tyron, USA 2018). Of course, horses can not become international champions on their own, so it’s no surprise that a horse of this stature has a rider just as great. Shane Rose, Dual Olympic Medalist for Australia, Eventing Champion, Horse Trainer & owner of Bimbadeen Park, has been riding Virgil and collecting medals throughout their years of partnership. 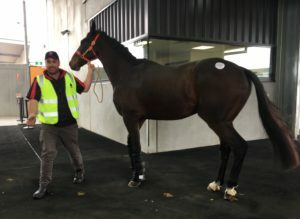 Owners Shane Rose & Michelle Hasibar are pleased to have their champion back home safely. 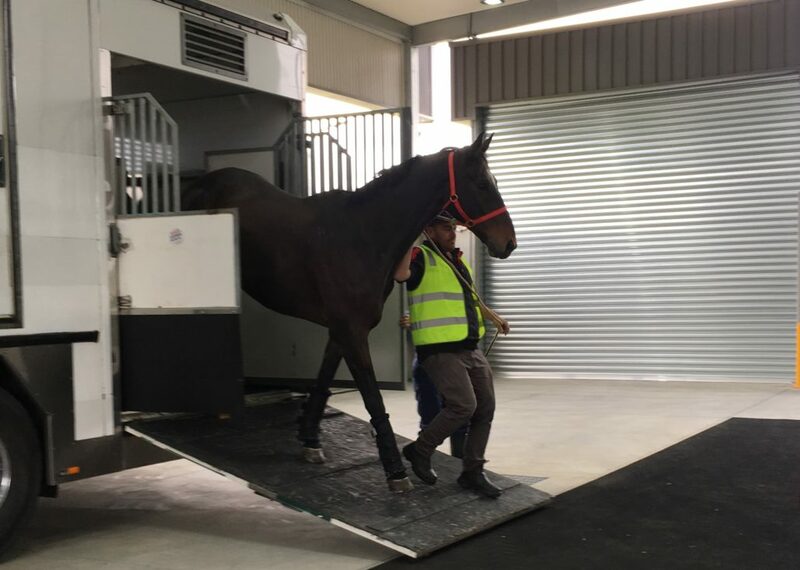 Virgil will return to Bimbadeen Park, Camden, NSW, once he has completed quarantine at the Mickleham arrival facility in Melbourne.